Liverpool midfielder Adam Lallana has extended his contract until 2020. 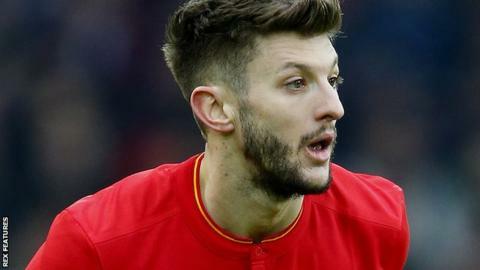 Lallana, 28, joined Liverpool from Southampton for £25m in July 2014 and has scored 16 goals in 80 Premier League appearances. The deal, worth a reported £110,000 a week, is effective from the summer and has the option of a further year. "I'm very proud and feel quite humbled by the show of faith from the club and the manager in particular," Lallana told Liverpool's website. "This is a really good place to be at the moment and, for a player who wants to be part of something special, I can't think of a better club to commit your future to." Forward Philippe Coutinho signed a five-year contract in January worth about £150,000 a week, making him the highest-paid player at the club.